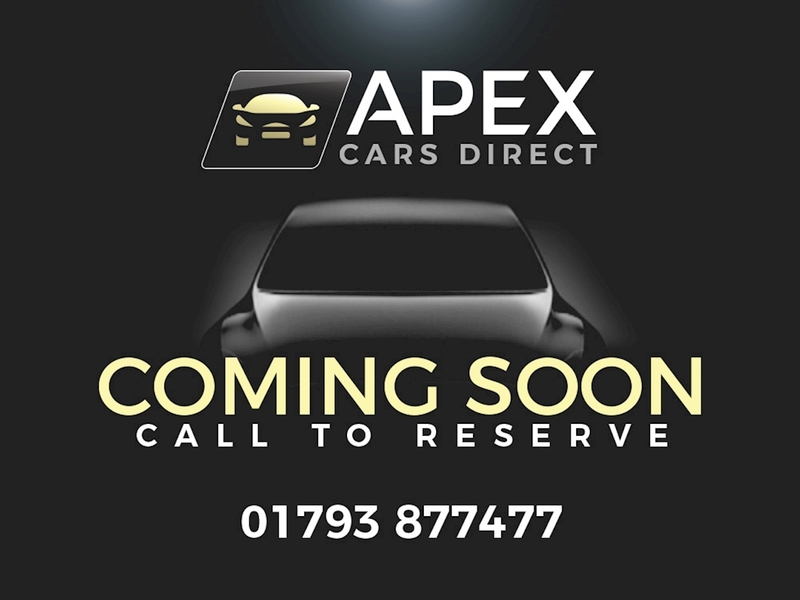 Apex Cars Direct are pleased to present this Honda Civic 2.2i-DTEC ES for sale. This lovely 5 door hatchback comes equipped with Bluetooth Phone Connectivity, Cruise Control, Heated Folding Electric Adjustable Exterior Mirrors, Dual Climate Control, Leather Multi-functional Steering Wheel, Height & Tilt Steering Adjustment, Auto Dimming Rear View Mirror, ECO Function, Rear View Parking Camera, Electronic Stability Control, Electronic Brake Force Distribution System, Auto Headlights with Height Adjustment, Front Fog Lights, Rain Sensing Wipers, Rear Window Wiper, Daytime Running Lights, Isofix, plus much more. It has been finished in Metallic Silver with Black Cloth Seats and 16-inch Alloys. It comes backed with extensive service history, 2 remote central locking key and 12 months MOT upon sale.